Are You Registered for the Annual Meeting? Deadline Saturday! 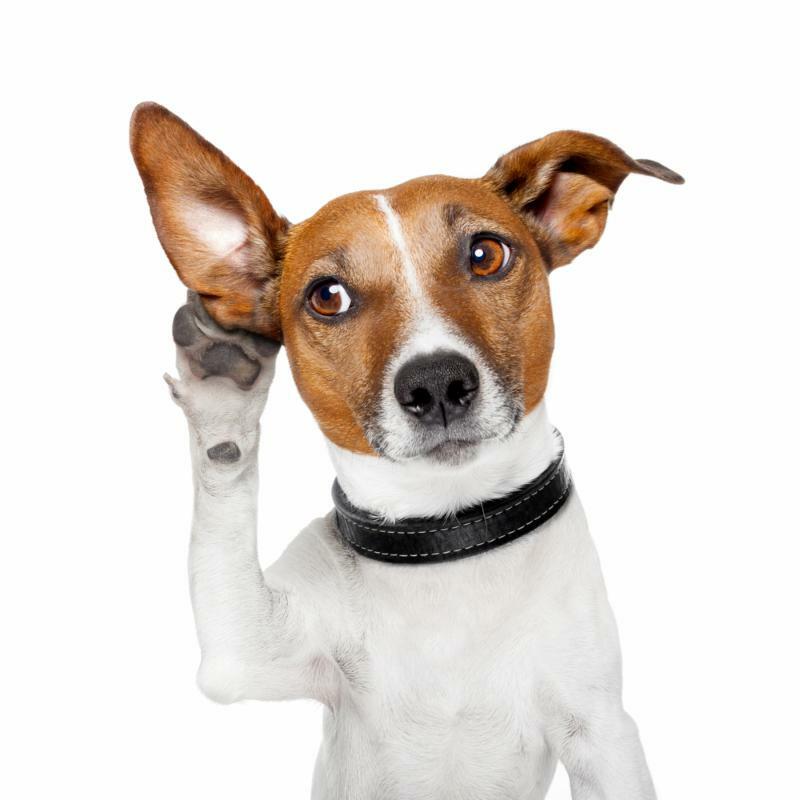 Are You Registered for the Annual Meeting? The deadline is just two days away and we really want you to be there! It's Saturday, November 3, 8:30AM at First Congregational UCC (47 Aurora St, Hudson). Church Vitality and Development generally emphasize visioning, strategic planning, congregational self-assessment, creative worship, restructuring governance, etc. all introspective processes. 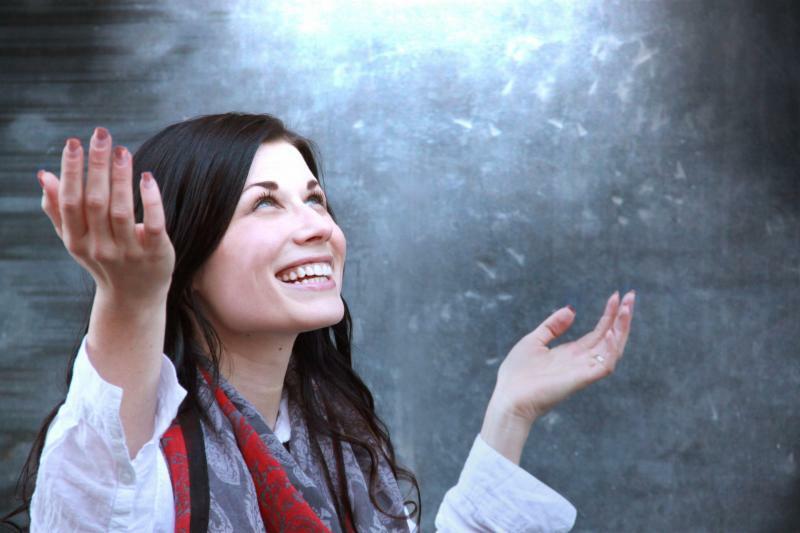 What if instead of looking within, congregations looked without, into the communities in which they find themselves, and begin to engage with them focusing on embodying Christ in our communities and world? The Association's Minister of Faith in Action will be responsible for justice, service, reconciliation and prophetic witness ministries of the Association in order to enhance our common efforts to turn faith into action, to embody Christ to one another, and become a source of healing and restoration in our communities and the world, especially through organizing our congregations in community engagement. We are excited about this new ministry and its possibilities as we discover new ways of being church. 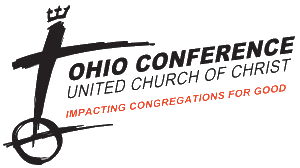 Eastern Ohio and Western Reserve Associations will soon legally and practically become one Association of 150 congregations with the new name - Living Water Association, Ohio NorthEast, OH Conference UCC. 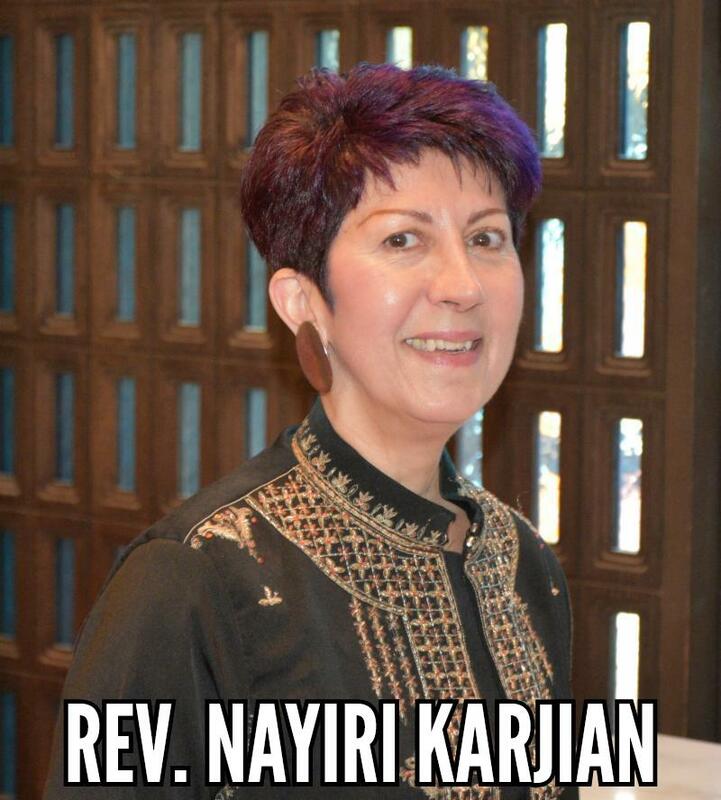 At this juncture of our new beginning we seek a person who is passionate about the way of Jesus, who perceives justice as an issue of faith, and is able to interpret and communicate it as such; a person who is an experienced organizer, attentive listener, with strong relational skills, including social media and technology. 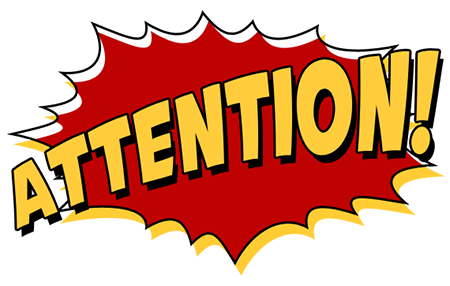 Profiles will be received until October 27, 2018. 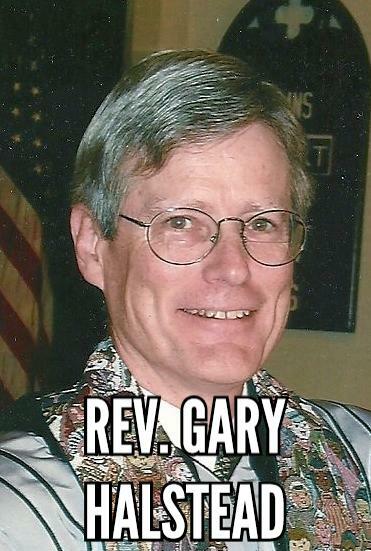 Please email profile and cover letter to the Rev. Nayiri Karjian, Association's General Minister. Thank you! ...we're an All Star! Again! Your Association has received the Constant Contact All Star award for the fourth year in a row! Only about 10% of their customers receive this award. It is based on our communications with you including, but not limited to, the newsletter, surveys, events, polls, maintenance of our mailing list, and techy stuff no one else probably much cares about. 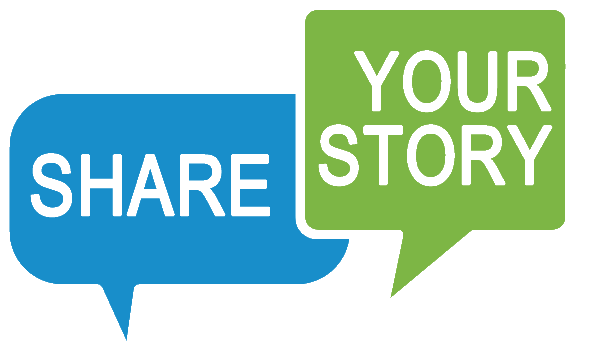 Awards or not, we will continue to work to provide you with the best communications and content we can. The clergy compensation guidelines for 2019 are in. They were approved at the conference meeting in September. We include them here for your budgeting process for next year. You can also find them on our website under Resources. Amistad Chapel UCC (700 Prospect Ave E, Cleveland) invites you to celebrate worship on Sunday, October 21 at 10AM as they gather for prayer, praise and an offering of thanksgiving and blessing for the ministry of the Rev. 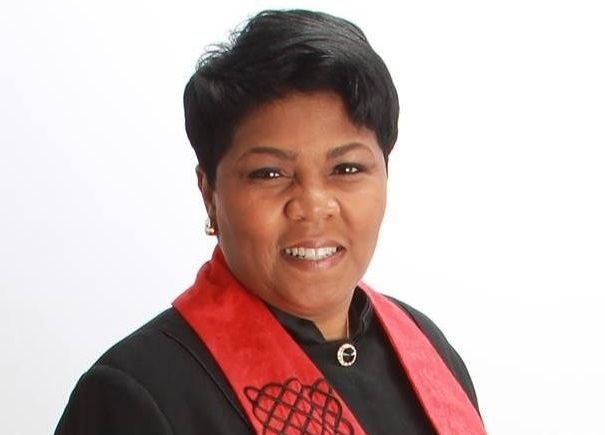 Traci Blackmon, Executive Minister for Justice and Local Church Ministries. Fellow officers, the Rev. John Dorhauer, General Minister and President, and the Rev. James Moos, Executive Minister of the UCC's Wider Church Ministries and Co-Executive of UCC/Disciples' Global Ministries, along with members of the United Church of Christ Board of Directors will also be in attendance to unite in honoring the leadership that has been such a powerful witness by Rev. Blackmon. Discover the story of how the pagan holiday Soween became the Christian All Hallows Eve. 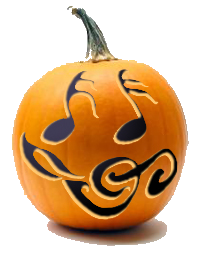 Olmsted Community Church (7853 Main St, Olmsted Falls) invites you for a night of fun and merriment on Sunday, October 21 at 7PM. With music from Phantom of the Opera, Harry Potter, Pirates of the Caribbean and many other popular movies and shows, there is sure to be something for everyone to enjoy. So come in costume, bring your wand, and enjoy the show! How does one make arrangements for the passing of our own life? Advance planning saves our loved ones a great deal of anxiety in the midst of their own shock and grief. On October 25 at 7PM you can get answers and ideas as the Nurture, Growth and Outreach Committee of First United Church of Christ (2870 SR 307, Austinburg) presents an evening with John Merk and Associates from Behm Funeral Home. You can call 440-275-5125 with any questions. 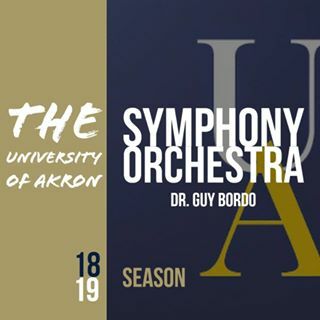 First Congregational Church of Akron is honored to host the 2018-2019 Symphony Orchestra concert series featuring the University of Akron Symphony Orchestra and Guy Bordo, conductor. The next concert of the series will be October 25 in the acoustically flawless and historic Meetinghouse. The concert series' performances are offered to the public at no charge and require no reservations. Free parking is available on site. 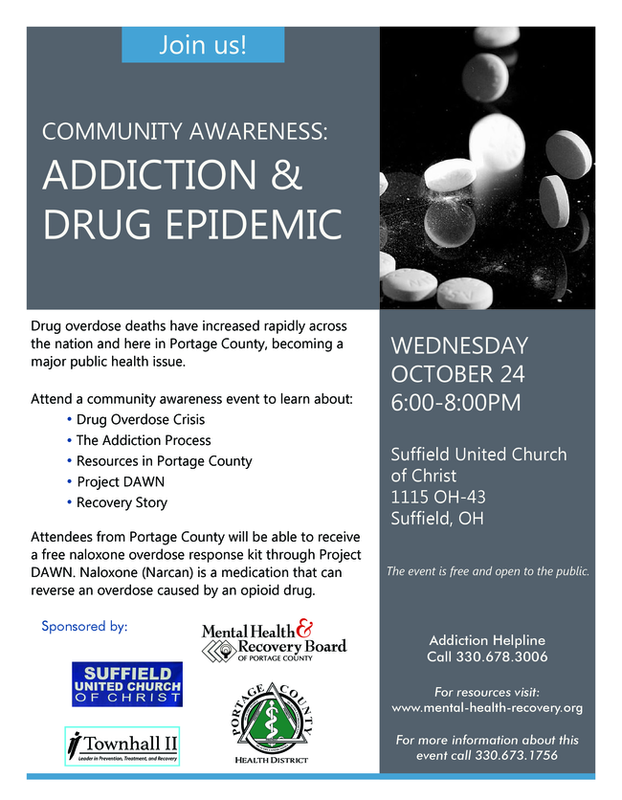 For more information call 330-253-5109 or click the link below. 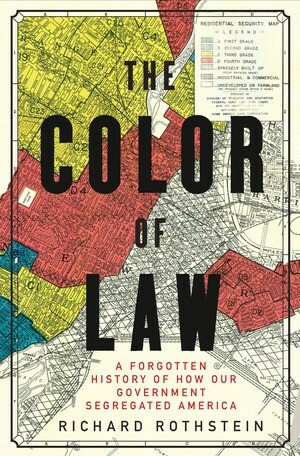 Everyone is invited to join the UCC Justice and Local Church Ministries Team for a discussion with Richard Rothstein, author of The Color of Law: A Forgotten History of How Our Government Segregated America on Wednesday, October 31 from 9-11AM at the Church House (700 Prospect Ave E, Cleveland). Rothstein, a leading authority on housing policy, will discuss how federal law and government policies intentionally segregated housing and residential neighborhoods, and the impact those policies are having on communities of color in the present moment. The book was one of Publishers Weekly's 10 Best Books of 2017 and long-listed for the National Book Award. For more information, please email Rev. Velda Love or call 216-736-3719. You can join the discussion in person or remotely via Zoom. The Southern Ohio Northern Kentucky Association (SONKA) is excited to announce that on Friday, November 2 they will host Paul K. Chappell at Lakeview UCC in Maineville, OH as part of Clergy Excellence. This single-day SONKA workshop is open to everyone, including church members and friends, and covers a variety of Peace Literacy skills. 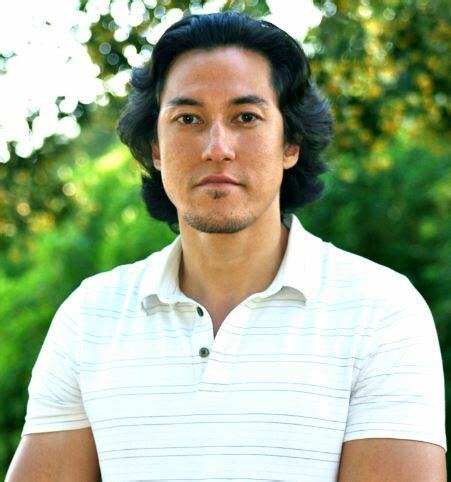 Paul Chappell is a West Point graduate, former Army captain, and Iraq war veteran. Paul created Peace Literacy to help students and adults work toward their full potential and a more peaceful world. First Federated Church in North Jackson is one of the subjects of the recently published book Daring to Share. The book investigates how churches of different denominations come together to form one church. 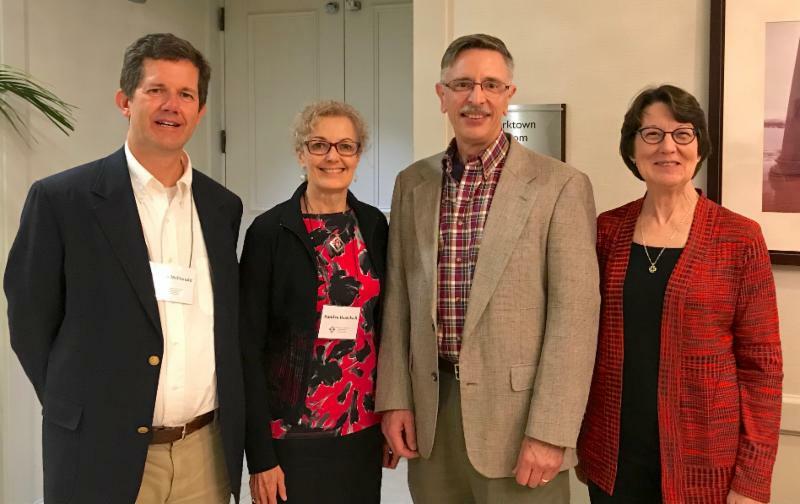 Pastor Jack Acri was a panelist at the annual conference of the National Academy of Ecumenists in Washington, D.C. Jack is pictured with the authors of the book and seminary professors Rev. William McDonald, Rev. Sandra Beardsall, and Rev. Mitzi J. Budde. 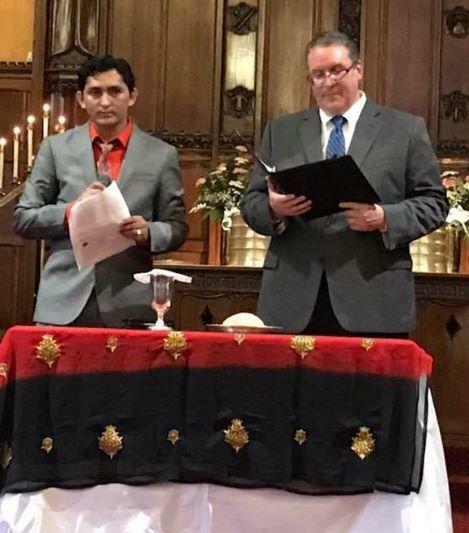 Trinity UCC in Akron celebrated World Communion Sunday with The Glorious Gospel Church, a Nepalese congregation led by Pastors Gom Lumzel and Ganga Biswa which meets at Trinity UCC on Sunday afternoons. Trinity's congregation and Pastor David Brown invited the group to join in a special service of music and communion for World Communion Sunday. Each church's choir sang and the prayers for Communion were spoken in both languages. A reception afterward gave them all a chance to interact. Both congregations are looking forward to more opportunities to worship together. Christ United Church in Olmsted Falls/Berea, a federated congregation of the United Church of Christ and Presbyterian Church USA, is seeking a part-time pianist/organist to accompany blended-style Sunday worship services in coordination with other church staff; bi-monthly week-day evening choir rehearsals and additional special worship services planned by the Worship Committee are required. 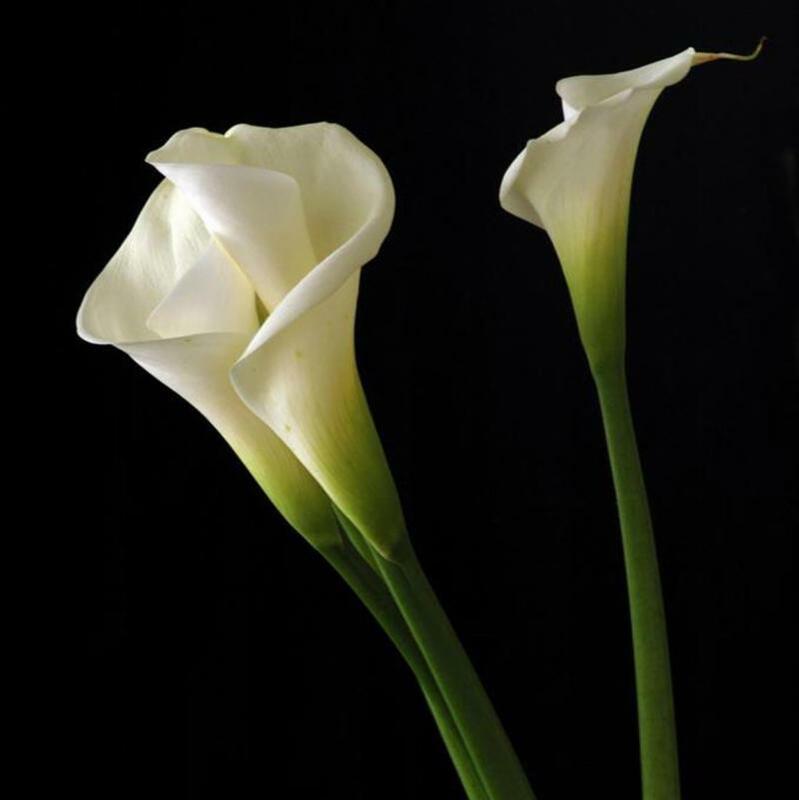 The position allows for first refusal to accompany weddings and funerals. Salary is negotiable. Review of applicants beings October 22. 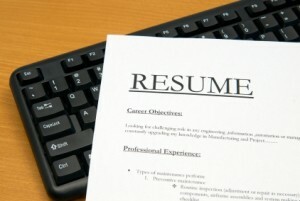 Email resume and cover letter to Director of Music Bryan Bowser. Opiates-What is a Church to Do?